The Auburn Tigers are gearing up for the 2018 football season, but it looks like one of their athletes will have to sit the season out. Although there have been no injuries in nearly a month of practice, last week redshirt-junior linebacker Richard McBryde went down with a season-ending injury. It’s a tough pill to swallow for the team, as they were looking forward to seeing what McBryde could do and giving him a lot of time on the field. Last season, McBryde was Auburn’s fifth linebacker and he had 13 tackles. With McBryde out, it looks like linebackers Darrell Williams, Montavious Atkinson, K.J. Britt and Chandler Wooten will round out the roster. 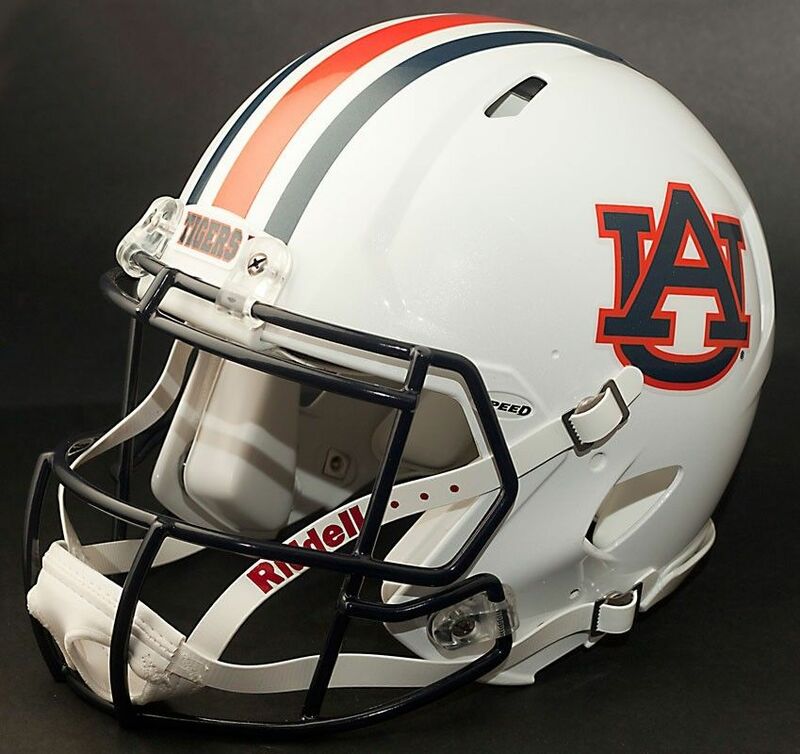 Stay up-to-date with Auburn’s football season on the official website HERE.